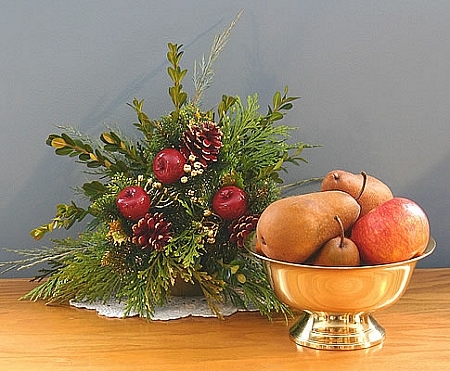 Classic solid brass Revere Bowl, eight inches in diameter. Revere Bowls have been generational favorites in cast polished brass. Their unparalleled weight and beauty make these important and venerable designs a great value.The brass is lacquered to keep it shining. Bowl measures 8-1/4" in diameter by 4-1/4" high and is 1 pound 14 ounces of solid brass. I just received the 8 inch brass revere bowl I ordered. I am very pleased with the quality. It was just what I was looking for. And, the service was great. High quality product and excellent service. Thanks so much.